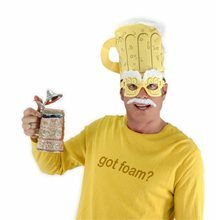 Beer Man Kit.Includes: Hat, mask and foamy mustache.Size: Fits adults and kids ages 14 and up. 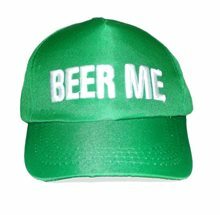 *Shirt and Beer Stein Not Included.CHUG! CHUG! CHUG! 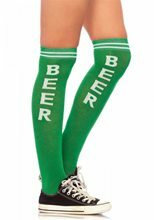 You'll be the life of any party wearing this hilarious Beer Man Kit. Whether you decide to go all out and create a funny superhero or just wear this with your regular clothes, you'll getting high-fived all night long! Just be prepared for everyone to be buying you a round! 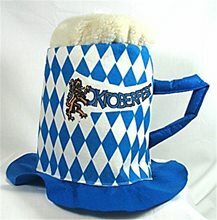 Octoberfest Adult Hat.Includes: One Octoberfest Adult Hat.Available Size: One Size Fits Most Adults and Teens.Bring the flair of Munich's world-renowned Oktoberfest beer halls to your own German Festival with this unique party favor hat!Features the Bavarian coat of arms with the words Oktoberfest.  Mob Cap;This cap is perfect for completing your adult Colonial costume. Includes a ruffled white bonnet with elastic band and features white lace trim around the brim. Who knows, you may start a new fashion trend. Standard size fits most adults. Made of 50% cotton, 50% polyester.